Workflow Automation - Powerful Thinking. Real Solutions. 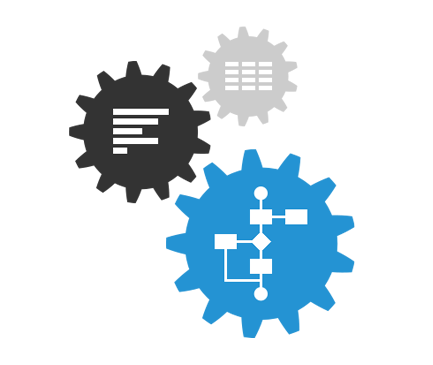 Think Tank Integration Services “Workflow Automation” is a powerful tool integrated into your Service Desk to allow you to build complex workflow with ease. Create tasks to your teams and send approvals to managers at the right time. Allocate the correct tasks to your teams at the right time. Fulfill compliance and audit requirements by having your approval path followed.